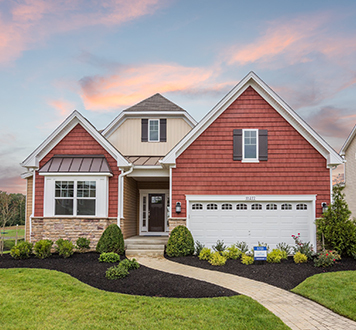 Discover why St. Charles is Southern Maryland’s best-selling community. 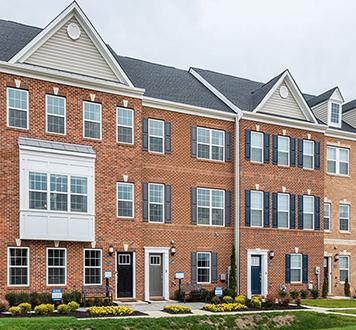 Located just 11 miles south of the Capital Beltway, St. Charles offers new Single Family homes and townhomes to fit every budget. 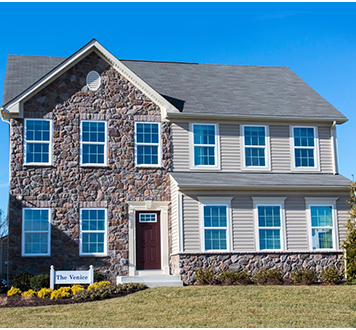 Lennar offers several floorplans to choose from, with open concept designs and spacious living areas. Every Lennar homes comes with Everything Included® – today’s most sought-after features included in your home. 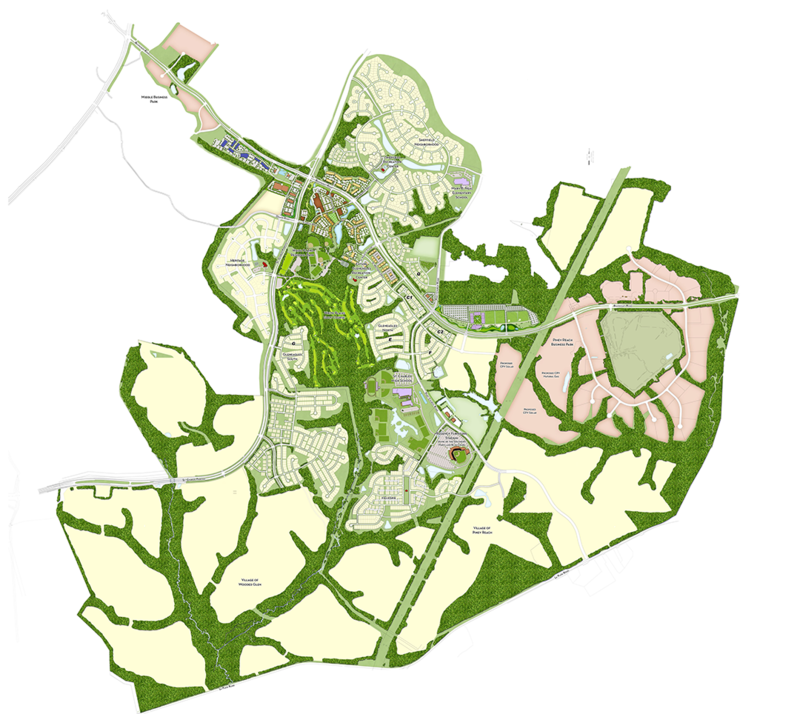 For GPS, use White Plains Golf Course located at 1015 St. Charles Parkway, White Plains, MD, continue south and make third left on to St. Luke Drive. 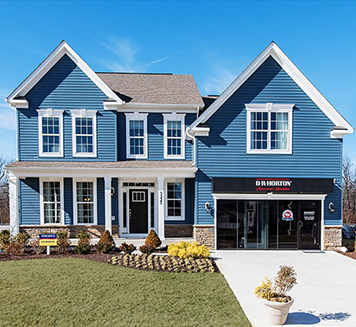 Lennar offers several townhome floorplans to choose from, with open concept designs and spacious living areas. Every Lennar homes comes with Everything Included® – today’s most sought after features included in your home. 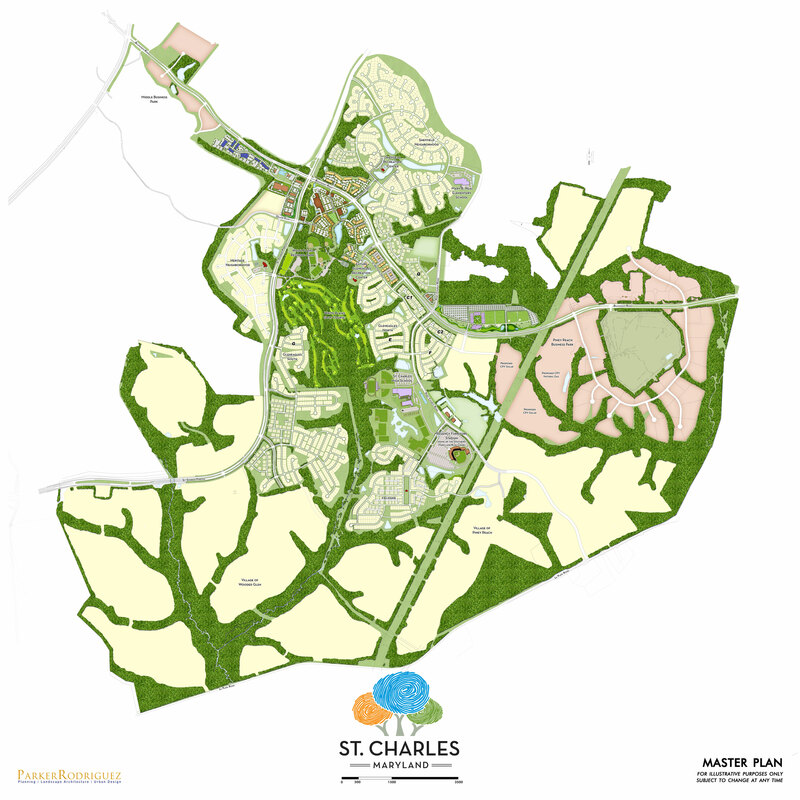 Hover on Map to View St. Charles’ Master Plan or click here to view full size. 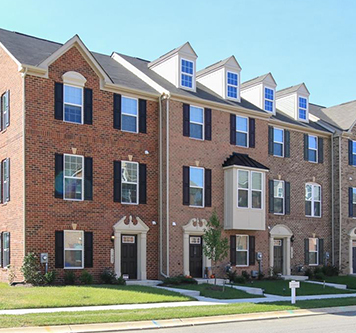 We enjoy the laid back lifestyle and the multitude of work options available to us.